Ford Motor Company Fund and Community Services has awarded $75,000 to Monroe Carell Jr. Children’s Hospital at Vanderbilt’s teen motor vehicle safety program, “Be in the Zone.” The program is spearheaded by the Pediatric Trauma Injury Prevention Program to increase awareness among teens about the dangers of texting and driving. 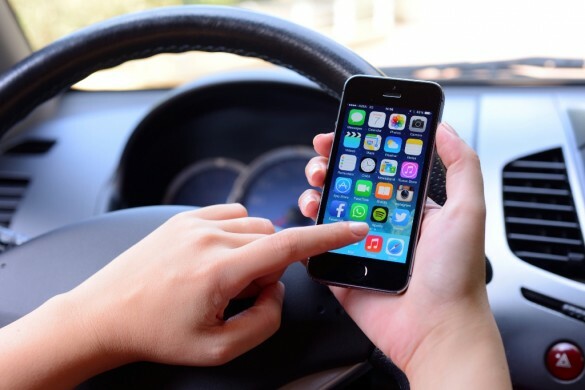 Each day in the United States, approximately nine people are killed and more than 1,000 injured in crashes involving a distracted driver. This coming year, the program is partnering with 17 high schools across 10 counties covering more than 25,000 students: Centennial High School, Cheatham Central County High School, Cookeville High School, East Hickman High School, Fairview High School, Fayetteville High School, Franklin High School, Greenbrier High School, Harpeth Hall School, Harpeth High School, Hickman County High School, Independence High School, Nolensville High School, Siegel High School, Smith County High School, Stewart County High School and Whites Creek High School. They will compete in a yearlong competition to get the “no texting while driving” message out in their schools and community. The winning school will receive a cash prize and awards.